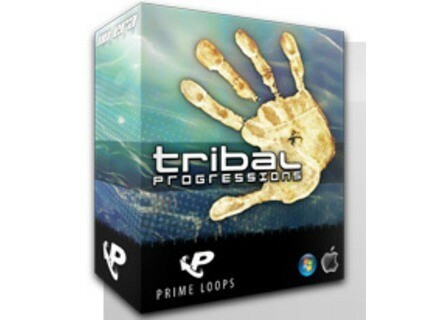 Tribal Progressions, World & Ethnic Sample from Prime Loops. Tribal Progressions takes you on a journey, cutting through Progressive, dicing with Techno, and flirting with Minimal, Prime Loops says. With about 150 Combined Loops with a deep, progressive, pounding feel, Tribal Progressions is also perfectly suited to Progressive, Minimal, Electro House, Techno and Trance styles. Inside, you will find an array of pulsating bass loops, intelligent drum loops, sparkling synth + chord loops, and ambient fx ready for the dancefloor. Genres House, Minimal, Tech-House, Electro & more! Formats Wav, Ableton Live Pack, Rex2, Reason Refill, Apple Loops & more! 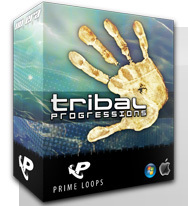 Check out www.primeloops.com/loops-samples/product/tribal-progressions~87 for more info. Variety Of Sound Density mkII Variety Of Sound has released Density mkII, a new version of the Bus Compressor designed to offer smooth and versatile dynamic processing on the stereo bus. Prime Loops Presents: Analogue Overdose Prime Loops presents a new bundle, Analogue Overdose, featuring Analogue Synthesis and Drum Damage at a discounted price. SoundsOnDemand Afterglow Afterglow is described as "the ultimate atmospheric resource refill for trance producers, jungle heads and ambient artists."